The first municipal water pump opened in 1867 primarily for the fire department’s use. This pump was located along a canal that fed mills on the west bank of the Mississippi River just north of the city limits. As Minneapolis’ population quadrupled throughout the 1870s, city officials expanded the water system beyond the original pump. 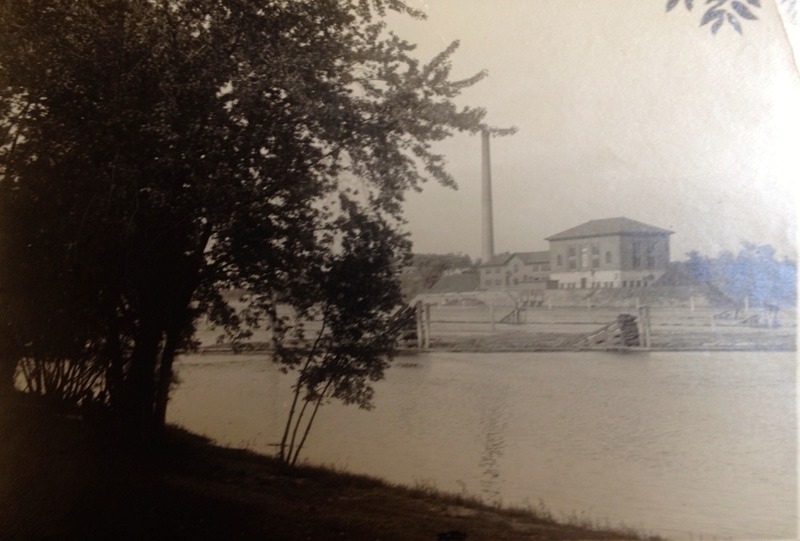 In 1871, the city bought an old stone building above St. Anthony Falls and transformed it to a pump house which catered to businesses and residents rather than fire departments. Both pumps took water directly from the Mississippi River. With access to piped-in water, as opposed to well water, the average personal consumption grew to 50 to 100 gallons per day. This exponential increase in water-use overwhelmed the previous system of cesspools and outhouses for handling wastewater. Even before this marked rise, the cesspools and privies were already in a poor state. Unless lined perfectly with cement, bricks or other sealants, waste from the cesspools would seep into the groundwater supply. The issues with the original waste management system were exacerbated by the increase in wastewater. 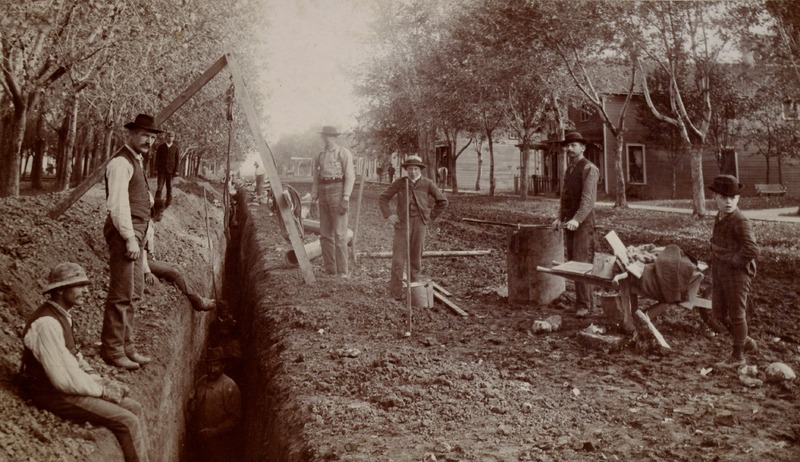 To ease the pressure on this system, Minneapolis developed sewer systems. The original sewage pipes were located in a old stream bed which sits under present day Washington Avenue. These pipes delivered waste directly to the Mississippi River. This system of using the same source for both water supply and waste repository, known as the two-pipe system, was common throughout budding American metropolises. While low population density allowed this system to flourish in its early stages, as populations rose its imperfections became exposed. ,” Minnesota Environments, accessed April 26, 2019, http://mnenvironments.carleton.edu/items/show/13. On population numbers, see Richard F. Selcer, Civil War America, 1850 to 1875, Facts on File Library of American History (New York: Facts On File, 2006).